Free Redbox DVD, Blu-Ray or Game Rental Code!! Pull out your mobile phone and text RENTURN to 727272 to get a FREE Redbox Rental code sent to your phone! Not familiar with Redbox? 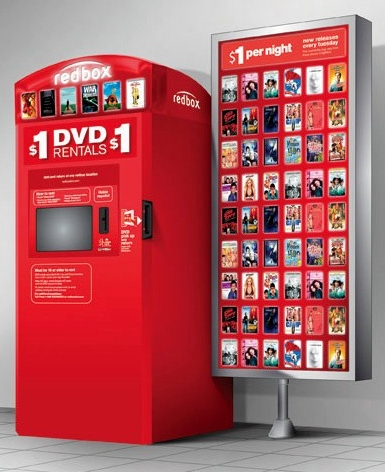 You can pick from a wide array of newly released Blu-ray’s, DVD’s and video games at Redbox kiosks. They are red movie rental kiosks typically located in front of grocery and convenience stores! Find a Redbox location! Upgrade your Kitchen with a Premium Bosch Dishwasher!! When it comes to every day tasks such as cleaning, you need to have the proper tools. The right equipment can simplify these tasks by saving you time and effort. Wash more, work less with the world’s #1 dishwasher brand. 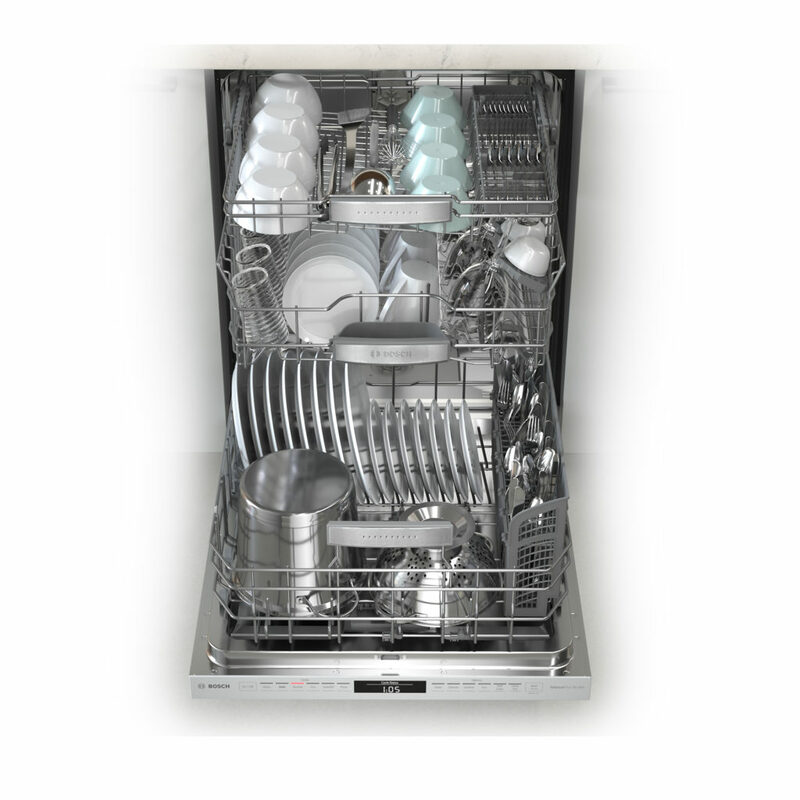 The Bosch dishwasher has enough space for 16 place settings, and the racks can be positioned in up to 9 different ways. Fit more dishes into each load, even those bulky cookware or fragile stemware , for a faster clean up. But what really makes Bosch the World’s #1 Dishwasher Brand? Well for starters, it is the quietest dishwasher brand in the U.S. It has 18 sound reducing technologies so you can wash dishes in peace or even run it at night time while you sleep without being disturbed. Bosch dishwashers are so quiet, you have to check the exterior Infolight to know they are on. Bosch Premium Dishwashers are the most reliable dishwasher brand with the lowest repair rate according to a leading consumer publication. Another great feature is the design and flexibility. A variety of designs and door handles are available to fit any kitchen. The 3rd rack adds 30% more loading area and the adjustable Rackmatic rack provides 9 adjustable positions giving you maximum loading flexibility. Bosch Premium Dishwashers own 5 out of the top 10 drying scores out of 160 tested dishwashers by a leading consumer publication. Condensation drying sets Bosch apart from all other competitors. One of my personal favorite features is The Touch Control feature which allows you to program a cycle quickly. The integrated controls make it easy with simple touch technology. Plus, choose from 6 wash cycles including five-level wash, 5 options like Extra Dry, and more. The EasyGlide rack lets you load and unload smoothly. It’s easy to adjust and move the racks, even while they’re full of dishes. This product will even protect your floors with 24/7 Aquastop. This 4-part leak prevention system uses sensors to detect and stop leaks, and can even turn on by itself. Dishwasher hookup kit is not included, but is sold separately. 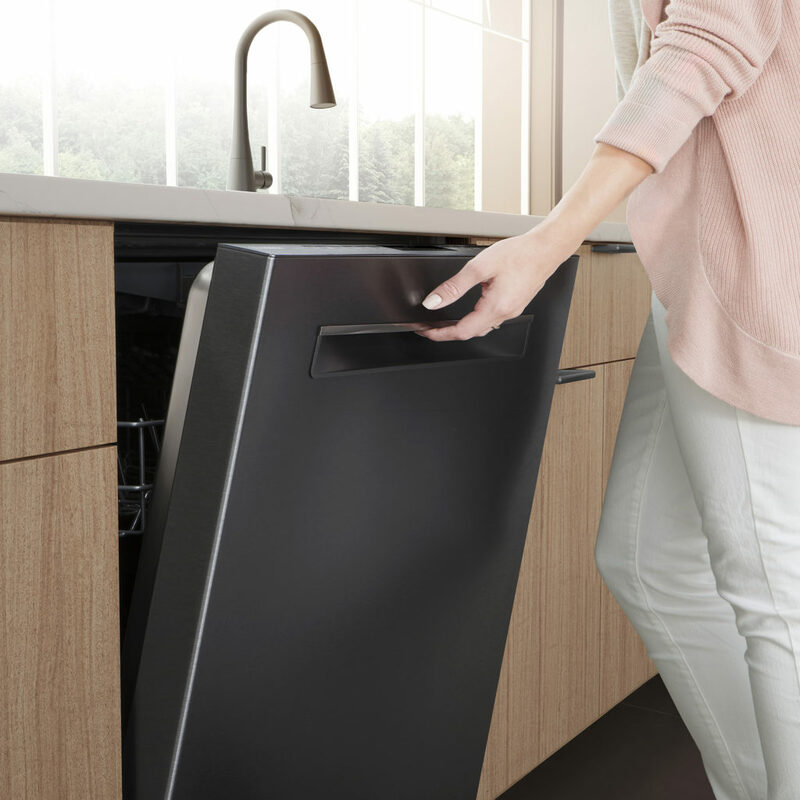 Bosch Premium Dishwashers come in four different finishes including Black, Black Stainless Steel, Stainless Steel, and White. Some of the key specs are as follows: Product Height: 33.875 inches, Product Width: 23.5625 inches, Product Depth: 23.75 inches. The Operating Sound Level is 42 decibels. 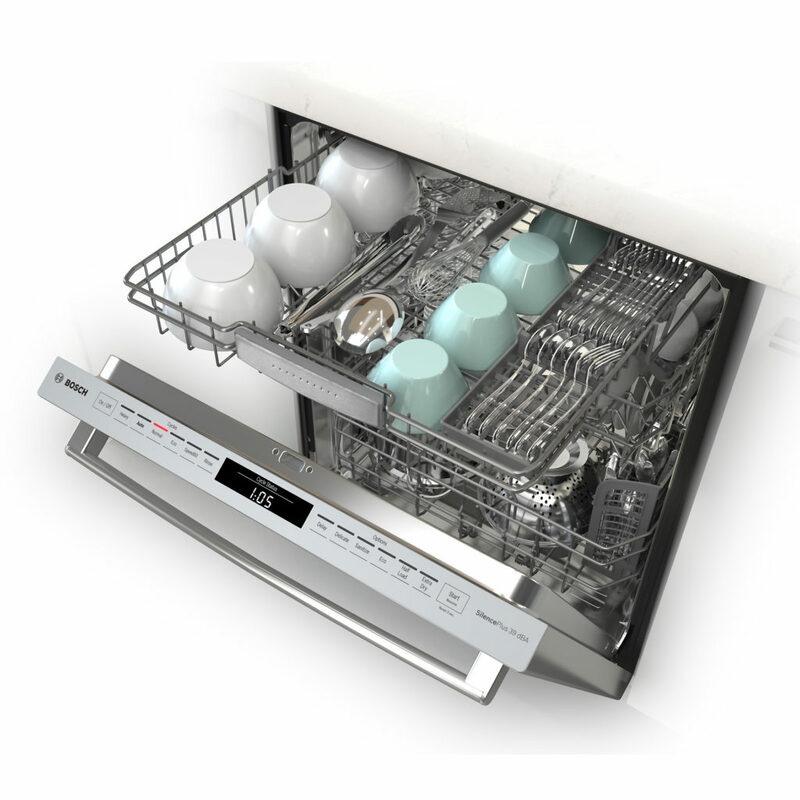 All of these incredible features come together for a highly effective yet simple dish washing experience. You’ll forget your dishwasher is even running until your dishes come out cleaner than ever! Come by your local Best Buy and check out some of these great deals on start-of-the-art Bosch Premium Dishwashers. 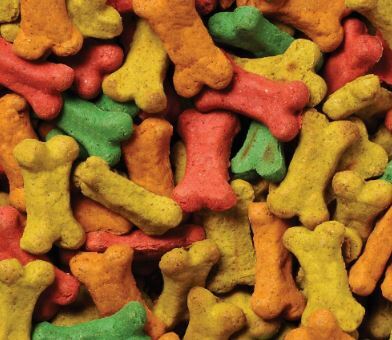 Free Pound of Dog Treats @ Petco!! Print out or show this coupon on your phone at your local Petco to get one free pound of treats from the dog bar! This offer is only available to Petco Pals members. If you’re not a member of Petco Pals, you can sign up here for free. Instantly print this coupon to get a free large Yankee Candle with the purchase of a large Yankee Candle. Offer is valid through August 26th 2018. 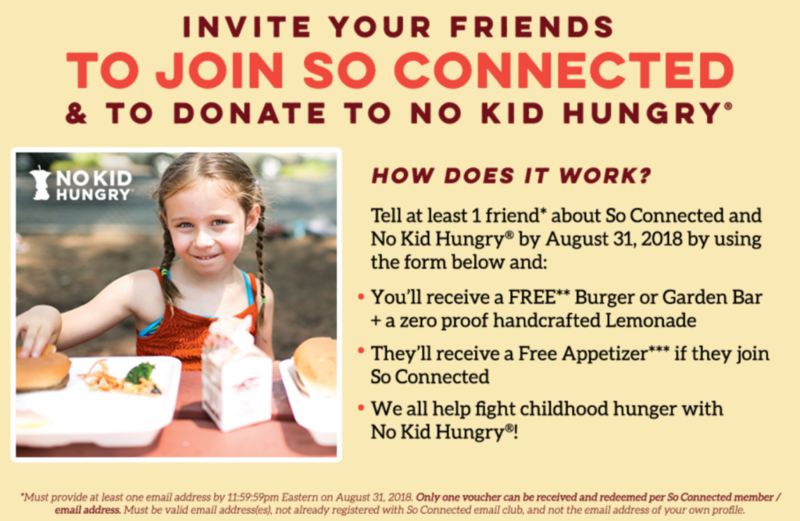 Free Entree & Lemonade @ Ruby Tuesday!! Immersive Sound Experience with Ultimate Ears Portable Speakers!! Do you enjoy a voluminous, rythymic and harmoniously clear music experience? Are you looking for amazing quality with crisp sound and stunning clarity? Then you need to check out the Ultimate Ears MEGABLAST and BLAST portable speakers available at Best Buy right now! Play your favorite music with this Ultimate Ears MEGABLAST wireless speaker. It lets you make voice commands via Amazon Alexa within its 330-ft Wi-Fi range, and Bluetooth connectivity lets it pair with up to eight compatible devices. The MegaBlast is Ultimate Ears most powerful speaker with stunning clarity and deep, heart-pounding bass, brings music to life. This rugged, water-resistant wireless speaker withstands drops from up to 3 ft high. Enjoy up to 16 hours with a large built-in battery. Play and charge the speaker simultaneously using the optional cradle or included wall charger. 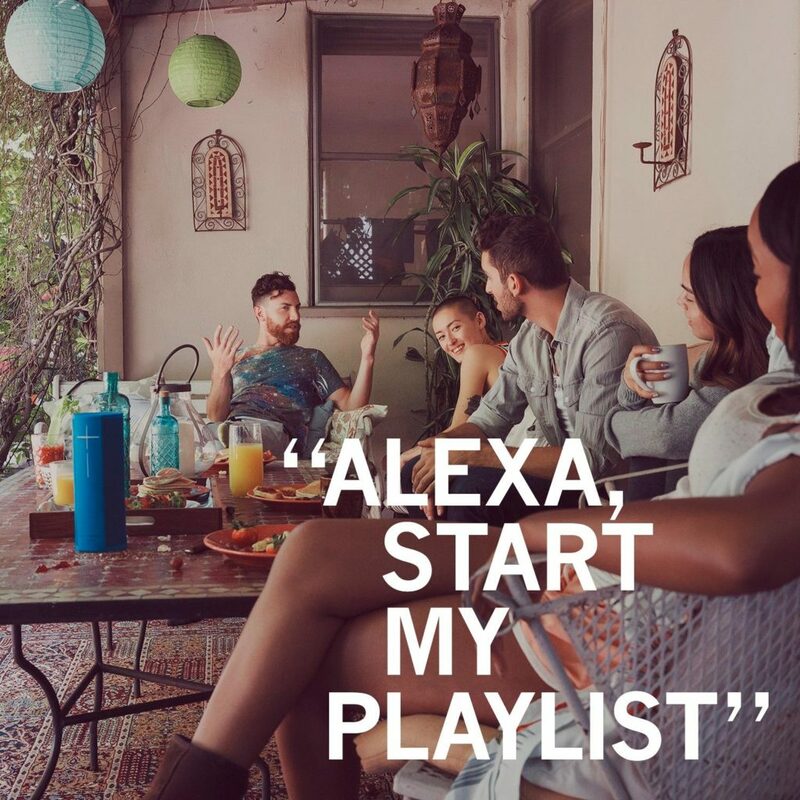 You can also ask Alexa to blast tunes, discover new music, crank the volume, or discover new restaurants. The Ultimate Ears BLAST portable speaker allows you to take hands-free mobile calls and play great music. This water-resistant Ultimate Ears BLAST wireless speaker delivers 360-degree immersive sound for up to 12 hours on a single charge. Its dual-band Wi-Fi lets you access Amazon Alexa’s voice command features, and it’s multiple microphones with beam-forming technology and noise cancellation provide accurate voice capture. The water-resistant and dust proof design make this the perfect device to use outside at pool parties, graduation parties, bbqs, picnics, or at the beach. My biggest concern in the past with taking quality speakers to the beach or to the pool, was that they might get wet, damp, sand in the cracks, or some sort of damage jeopardizing the integrity of the speaker. 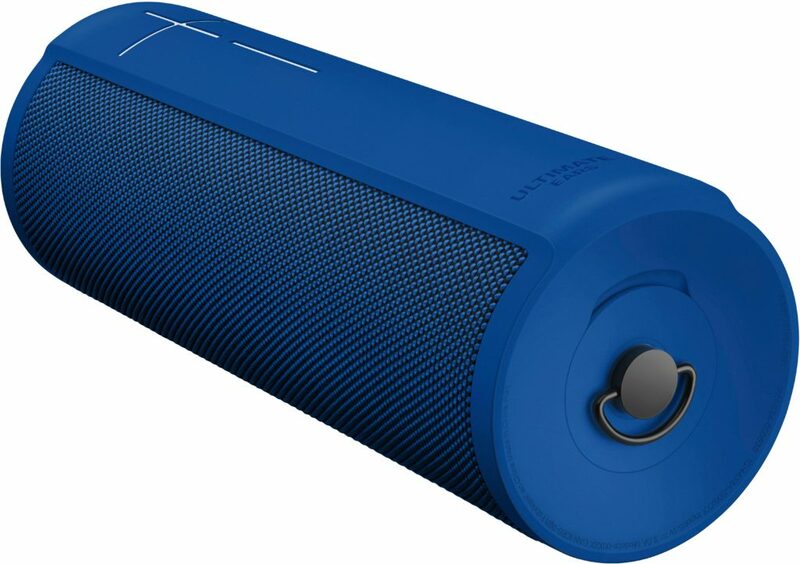 But the Ultimate Ears MEGABLAST AND BLAST portable speakers were designed and tested against these very elements to ensure they could withstand the stresses of everyday life, inside or outside, while still maintaining the best possible sound quality. Enhanced Controls on the Ultimate Ears App– You can now control volume remotely from the app, which is especially useful if you have your music cranked up loud and want to use Alexa. You can also check the battery status in one of two ways- either through the app, or right from the speaker by pressing the “+/-” volume buttons simultaneously. Starting in May, you can personalize your sound for any artist or music genre with custom equalizer (EQ). For example, if you’re listening to some Hip Hop and want some earth shattering bass- customize it. If you’re listening to some R&B and want some clear, clean vocals- customize it. New Grouping Experience for smart speakers (coming soon)- You can group up to eight MEGABLAST or BLAST speakers on Bluetooth and Wi-Fi. Stereo mode is supported when you connect two MEGABLAST or BLAST speakers. Optimized to take advantage of the speakers built-in Wi-Fi capability, you will experience greater range for grouped speakers and improved connection reliability. Grouping is expected to be available later this year.